Our entry-level Wifi router is perfect for small to medium-sized homes seeking basic connectivity. 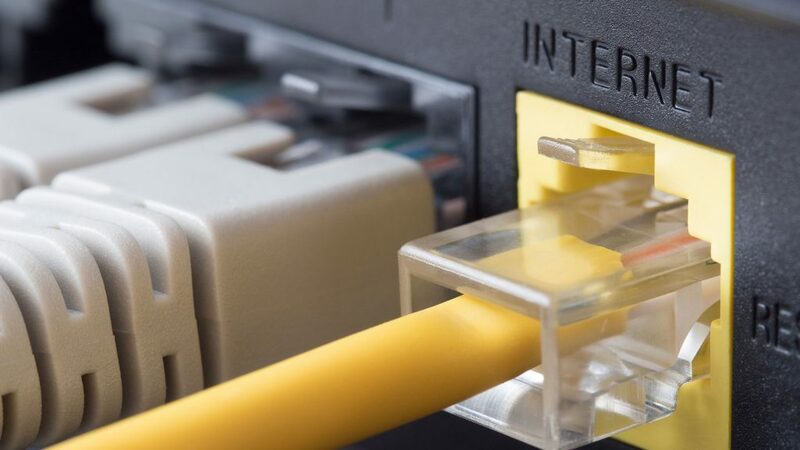 It allows you to expand your network and connect multiple devices over WiFi or Ethernet Cable and provides 4 Ethernet LAN ports, WiFi Connection and 1 Cable/Ethernet WAN port. This Wifi extender picks up a weak signal from your main router and boosts it on, suitable for large houses. Our more powerful Wifi router is ideal for Mac users and customers with larger properties. This powerline adapter enables you to utilise your power cables to extend your wireless network, suitable for houses with very thick walls where wireless signals struggle. All you need to do to add your chosen router to your order is tick the relevant box on the order form or, if you’re ordering from one of our expert advisers, just let them know which router you’d like to add and they will sort it out for you.